I've been on an eyeliner obsessive rampage for sometime now (not like I don't obsess over every single makeup product <_< ) and that led me to this inglot gel liner. 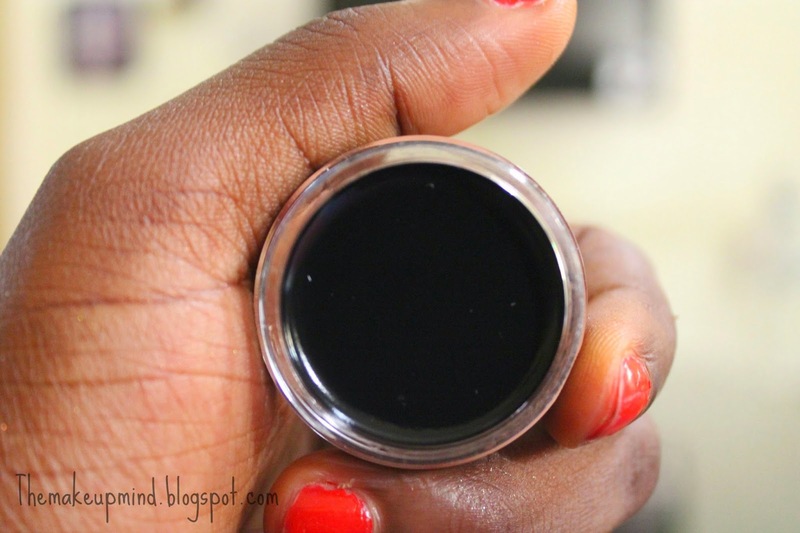 I usually use the wet n wild gel liner that people always rave about but to be honest, I was never impressed with it. It just never had what I was looking for in a gel liner. Plus, it dries up hard as rock. One of my favourite Makeup Artists, Amrezy uses this inglot gel liner with every single look she creates and she always looks stunning. 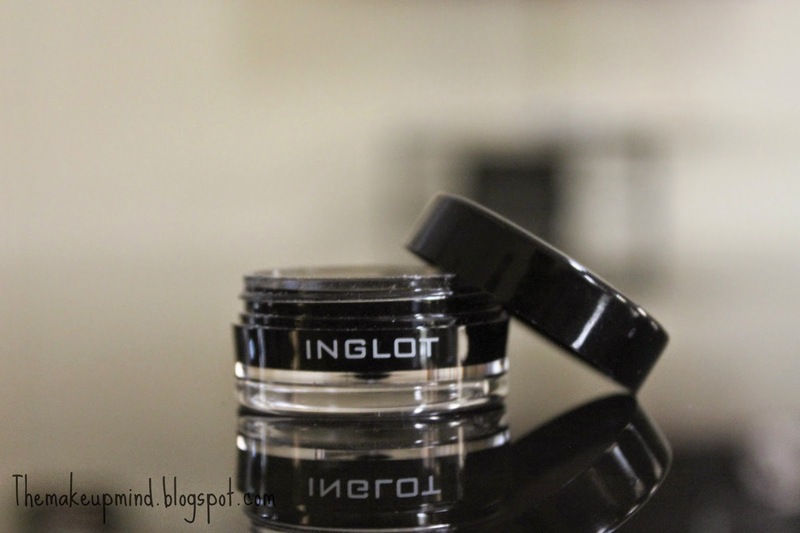 When I first got this gel liner and opened it, my first thought was "this jar certainly feels cheap -_-" because I love my Jars to feel strong and sturdy like the Anastasia dipbrow pomade jar and this one is plastic so I was already skeptical about the product itself. Another good thing I noticed is that normally, when I use gel products I always have to keep dipping my brush into the jar to get more product but this doesn't happen with this bad boy. One dip of your brush is enough to create a complete winged liner. It's quite creamy so I'm pretty sure it won't dry up as fast as most gel liners do. It's also very matte and that is one thing I love. It doesn't set too fast so you have time to perfect your liner and correct mistakes but once it sets, it does not budge at all. I've swiped my finger several times over it and it did not move. It stays on all day for me. Ironically, when taking off your makeup for the day, it's not hard to remove and I'm happy with this because I don't like struggling to clean off my eye liner because it causes wrinkles around the eyes. This is my first Inglot purchase and I am quite impressed. But I still think they should do something about that jar hehehe.